A new report shows that China has overtaken the U.S as the country with the most AI unicorn startups. What does this mean for the future AI arms race? 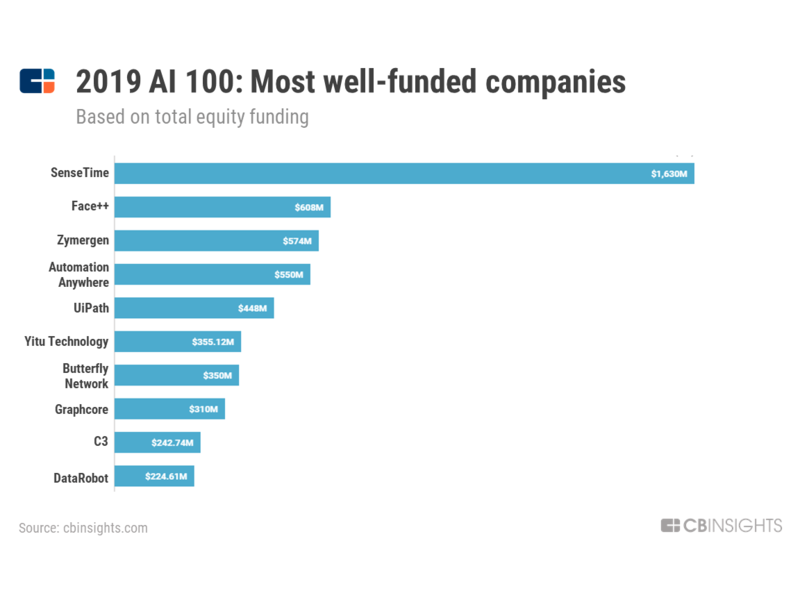 CB Insights just released its list of the 100 most promising AI startups. Out of the 100 private companies, 11 are considered AI unicorn startups and currently valued at $1 billion+ USD each. Surprisingly, China has surpassed the United States when it comes to the number of AI unicorn startups. Five out of the 11 AI unicorns are from China (SenseTime, YITU Technology, 4Paradigm, Face++, and Momenta) while only four are from the U.S. (UiPath, Automation Anywhere, C3, butterfly Network, Pony.ai) and one from the United Kingdom (Graphcore). SenseTime, which focuses on facial recognition, is also listed as one of the most well-funded AI companies in the world with over $1.6 billion in equity funding. Face++ then follows with over $600 million in funding. The current rankings of Chinese AI startups highlights the efforts of the country to develop the key technology of the 4th industrial revolution. It should be noted that back in 2017, China released its ambitious plan to topple the United States as the global leader in the field of artificial intelligence by 2030. However, despite China’s present accomplishments, many of the 100 AI startup companies still work within in the U.S. Of those on the list, 23 are in the U.S. while only six are in China. 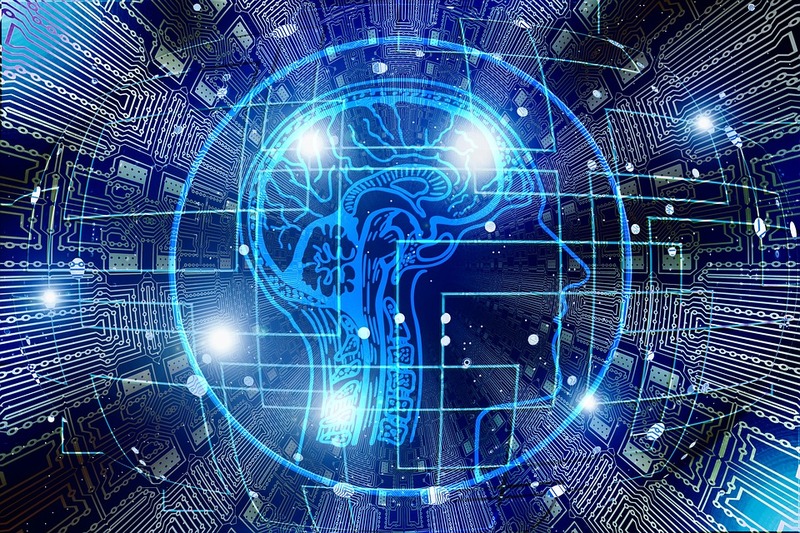 The CB Insight study also revealed that China’s AI pioneers focus more on transforming business models and centralizing the data of AI engines for housing and governance as compared to the U.S. and other Europe-based companies.